Streamline ARC have been appointed as an approved paint and body specialist for the in Stanmore, Middlesex area. We have many years of experience repairing Volkswagen vehicles, and in this time have mastered the manufacturers repair methods and expectations in delivering a positive customer experience. We only use the highest quality paint and materials which have been approved by Volkswagen for their technical quality and not by the price. 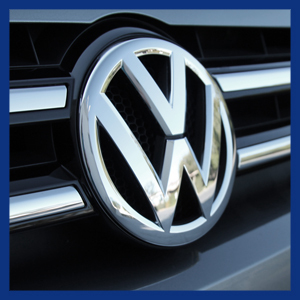 We are also an approved repairer in the Stanmore, Middlesex area for Volkswagen Commercial vehicles.